A father–son venture, Saint Benevolence seeks to connect the storied history of rum in the Caribbean to rum lovers across the globe, while funneling 100% of the profit back to these charitable efforts in the Caribbean nation of Haiti. 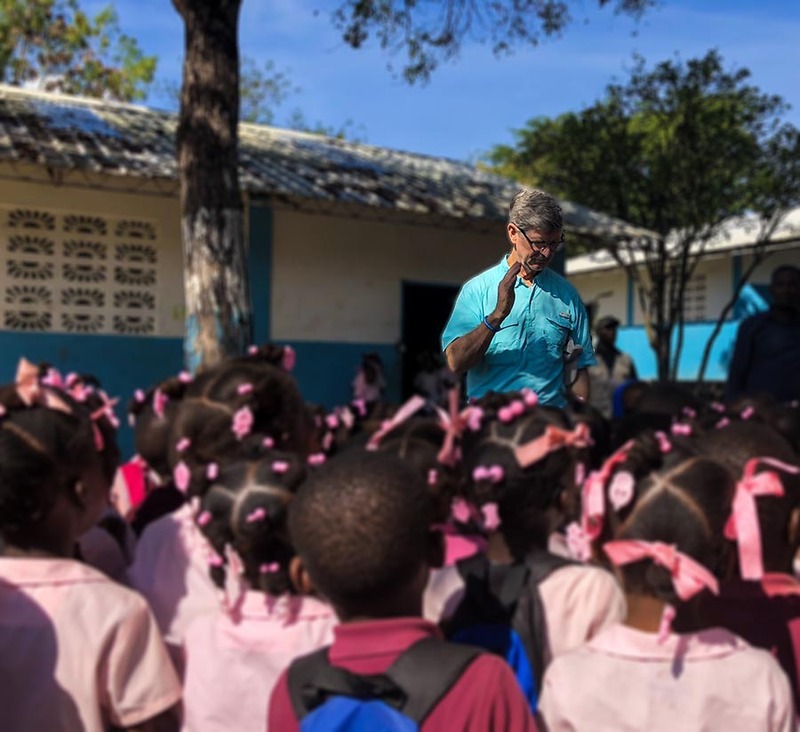 Since 2002, Saint Benevolence founder Calvin Babcock has worked to create educational, medical and economic development opportunities for the people of Northern Haiti. Starting with a single elementary school, he has now founded 5 schools, an orphanage, a medical clinic & surgical program, and a variety of community benefit programs like bridge building and well drilling. Building upon relationships forged over 16 years of non-profit work in Haiti, Saint Benevolence has access to high-impact charitable partners that are dramatically improving the quality of life for people living in the poorest country in the Western Hemisphere. The town of St. Michel de L’Attalaye is the location for most of the charitable work funded by Saint Benevolence, and is well regarded in Haiti for their ‘clairin’ – an agricole-style spirit that is popular across Haiti. Sugarcane farms and clairin distilleries are ubiquitous in St. Michel, and inspired the founders of Saint Benevolence to connect their passion for rum with their passion for serving the country of Haiti. 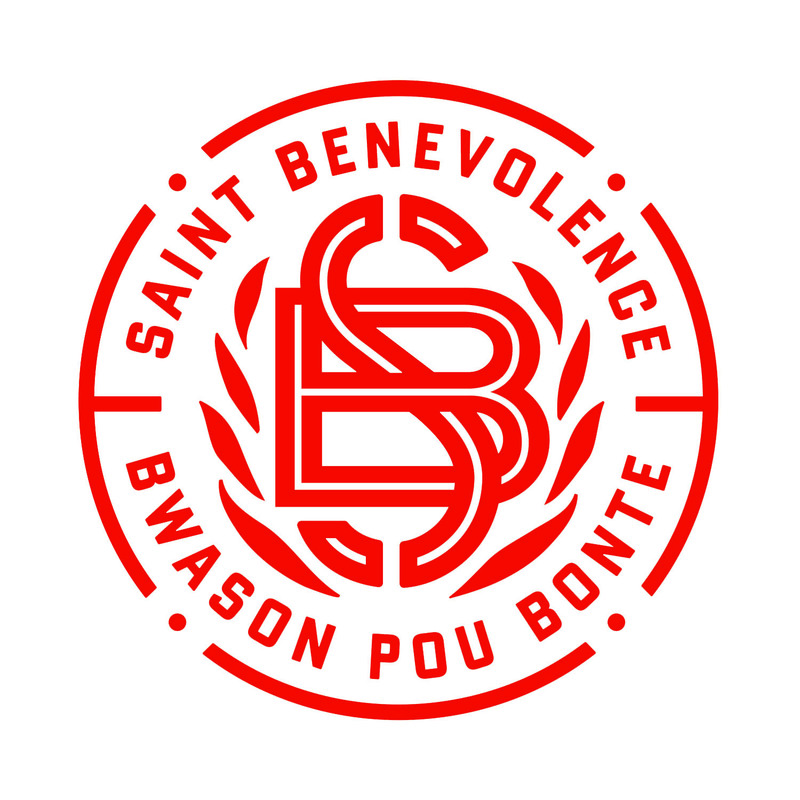 Founded in 2017, Saint Benevolence is pleased to offer a delicious, well-crafted rum that allows the consumer to partner in our charitable efforts, and drink to goodness. “Saint” – a nod to the town of St. Michel and “Benevolence” – the desire to do good and the inclination to be kind, form our namesake and our mission. Saint Benevolence pledges 100% of our profit to charitable efforts in the areas our partners are working in Haiti. To learn more, take a look at our tax returns – Proof. Join our community and give back by lifting a glass, and Drink To Goodness.